^ 2.0 2.1 Monthly Global Tropical Cyclone Summary October 1999. Australian Severe Weather. [2009-02-19] （英语）. ^ 1999年10月氣象觀測摘錄. 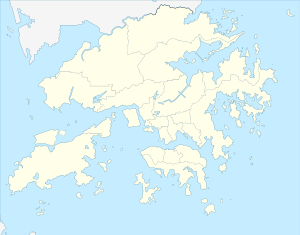 香港天文台. [2009-02-27] （中文（繁體）‎）. ^ Phillipines Typhoon Dan (PDF). The International Federation of Red Cross and Red Crescent Societies (IFRC). [2009-02-19] （英语）. ^ 厦门人民抗击14号台风重建家园纪实. 福建之窗. [2009-02-19]. （原始内容存档于2016-03-07） （中文（简体）‎）. ^ 1999年《中国海洋灾害公报》. 国家海洋局. [2009-02-19]. （原始内容存档于2008-11-21） （中文（简体）‎）.